The Original Center Pole Ladder That Works! Armstrong’s Marine Ladder that Works! The Armstrong Marine Ladders are the World Leader in Boarding Ladder Design and Safety! 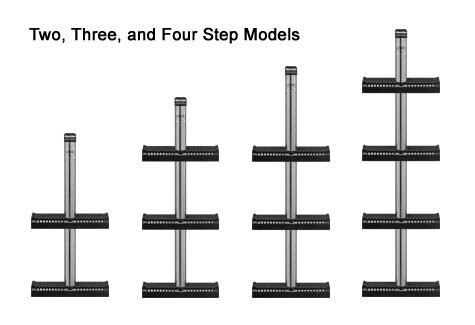 The original Center Pole Ladder remains the market leader in marine ladder design. Our simple, rugged design provides ease of use and durability. The World Leader in Marine Ladders Design and Safety! As well as being fin friendly, Armstrong Marine Ladders are available in two, three and four step models. Align the two spools on the back of the ladder above the “U” shaped slot in the mount. Slide the ladder down into the mount, engaging the spools into the slot in the mount. Rotate the ladder locking clip, so that the knob is fully under the ladder mount. Comfort angled like a step ladder extra wide, flat steps with molded tread for secure climbing rated to 400 lbs for in or out of water use polished 304 stainless steel. Get The Marine Ladder That Suits your needs and Works Perfectly! 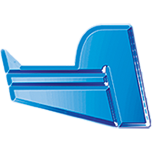 To order your Marine Ladder check out our online store or call our knowledgeable technical support staff at 1-772-286-7204 or click below to fill out our on-line e-mail form.